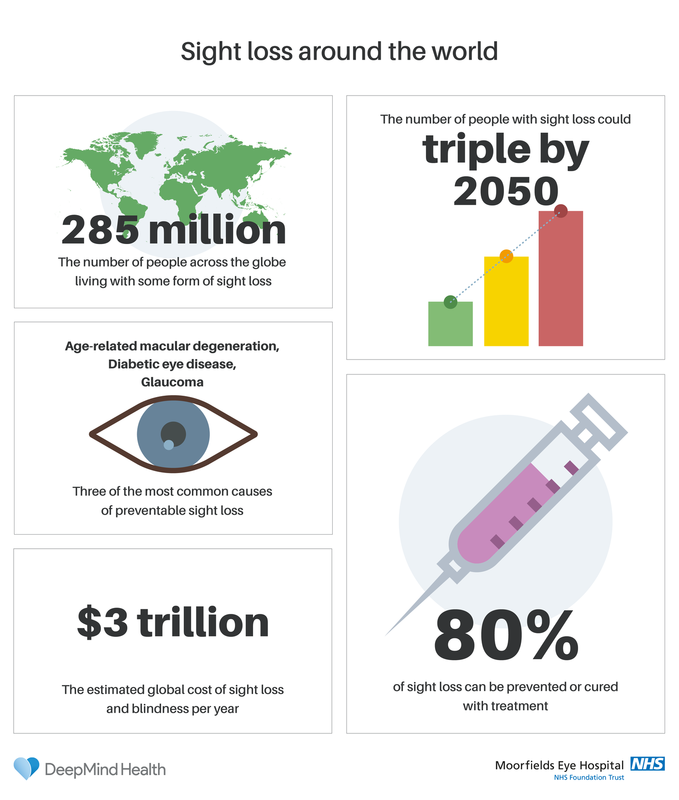 Glaucoma, a group of eye disorders characterised by a distinct pattern of optic nerve damage, is the second leading cause of blindness worldwide. 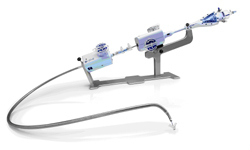 In 2001, Lumenis pioneered SLT technology, which uses an advanced non-thermal energy beam that preferentially targets pigmented trabecular meshwork cells, thereby improving trabecular outflow and reducing internal eye pressure shortly after treatment. 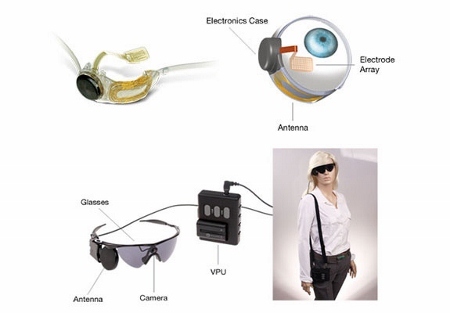 SLT, a non-invasive, in-office procedure, is safe and efficacious for reducing intraocular pressure in patients with open-angle glaucoma, the most-prevalent type of glaucoma. Lumenis’ SLT therapy is repeatable, cost-effective, clinically proven, and associated with minimal risk of adverse events, making it an attractive alternative or adjunct to current pharmacological therapies. The LIGHT study is the first multi-centre, prospective, comparative study of more than 700 patients who have been newly diagnosed with glaucoma and have not yet received treatment. 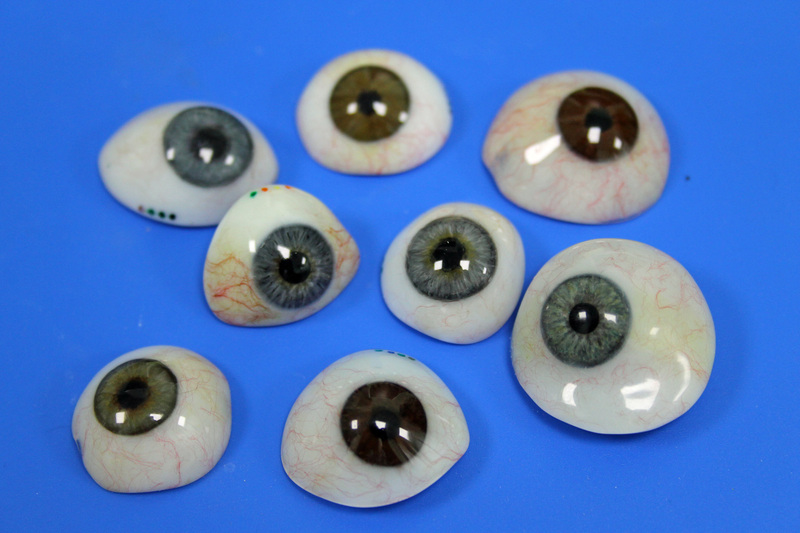 The patients will receive either SLT therapy with subsequent eye drop therapy, or drops alone. Participants will be followed for three years, with a quality of life assessment administered at the start of the study and annually thereafter, using the National Institute for Health and Clinical Excellence (NICE) questionnaire. The goals are to assess efficacy, safety, quality of life, and health economics. 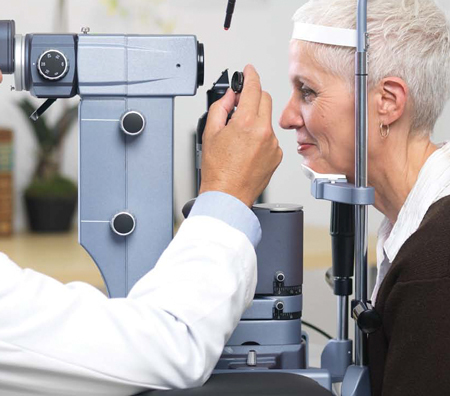 Current models indicate that using SLT as the first line of therapy in newly-diagnosed patients would provide the NHS with an annual saving of £2.4m and potentially £80m if applied to every patient with glaucoma. 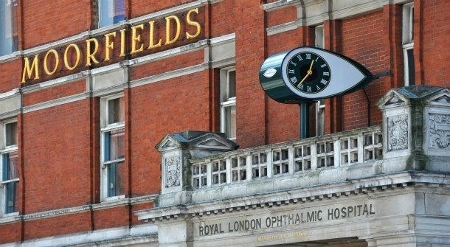 “I wanted to make sure I was looking at a question that would benefit as many people as possible,” said Gus Gazzard, the consultant ophthalmologist leading the study at Moorfields.